Sonlin supply shampoo bottle, shampoo bottle, children's series, lotion bottle, cosmetic plastic packaging bottles. 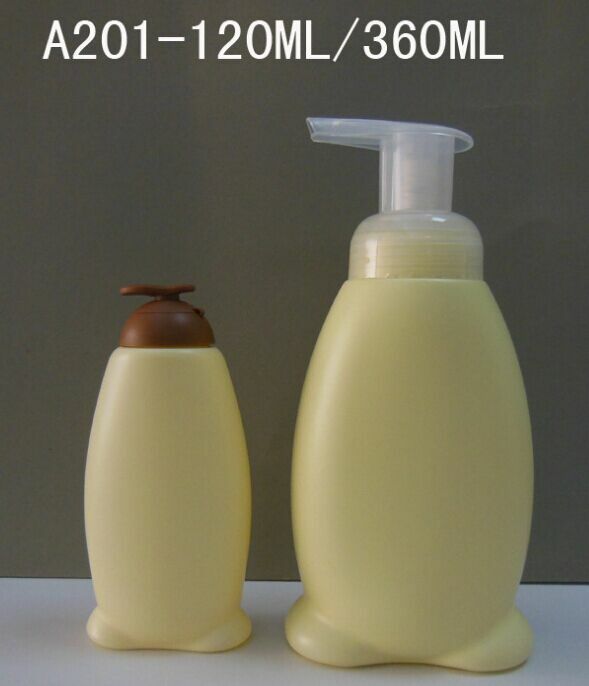 4, usage: can be used for shampoo, shower gel, etc. 5, colour: according to customer requirement. 6, the minimum quantity for each specification: 10000. Remark: customized production according to customer's request. 2. Shipping marks will print or label on the box per customer requirement. 3. 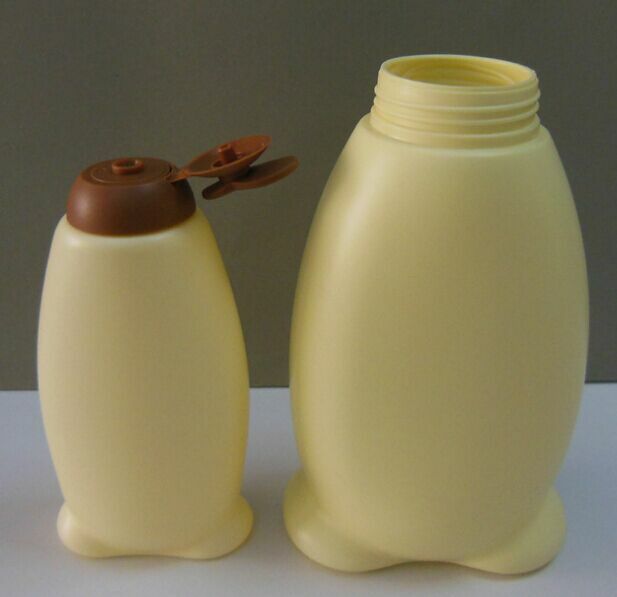 Packing way according to customer requirement or our QC standard. 30-45 days after receive 30% deposit and samples final approval. which makes more competitive price and faster delivery. 3. We have great experience on provide high quality service to retailers 7. We welcome ITS or SGS FRI and can give quality warranty for 60days.